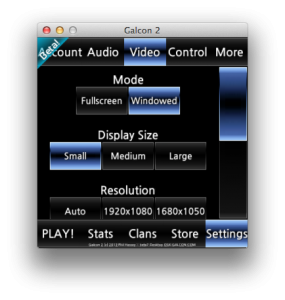 Galcon 2 – beta9 – iOS beta, Linux beta, and more options! Hey there! Another swell Galcon 2 beta is available for Kickstarter backers on Windows, Mac, Linux (Ubuntu 12.04), and for a select few, iOS! I’ve set up a server for Galcon 2 finally, you can try out multiplayer by clicking Play, then Client, then “Quick Join g2s1″ . 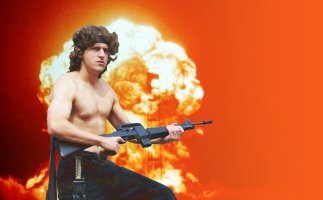 Other players are hosting modded servers as well, and you can get info about those in the forums. Linux users who have an Ubuntu 12.04 compatible OS can check it out finally! 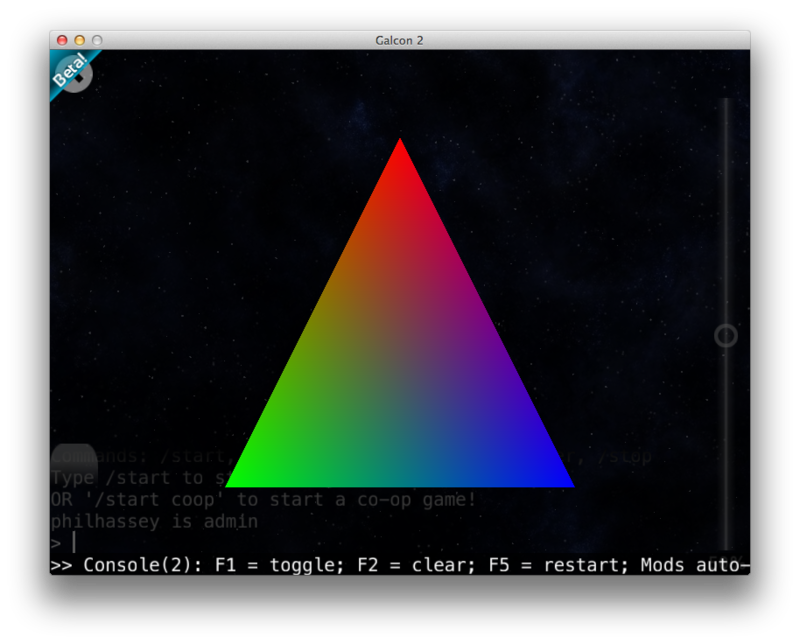 Also, if you want to run a server on any OS you can now run Galcon 2 with the command line options “-headless -mod path/to/mod_server.lua” to start up a headless server. 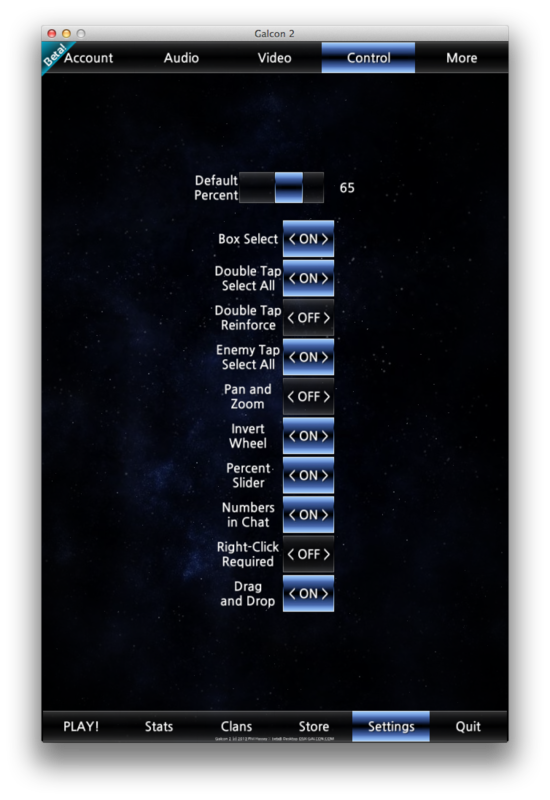 I’ve added a ton of new options to the Controls tab in Settings. 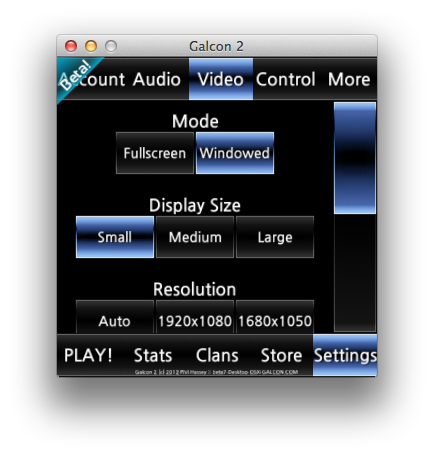 Check them out and customize your Galcon 2 controls to your preference. 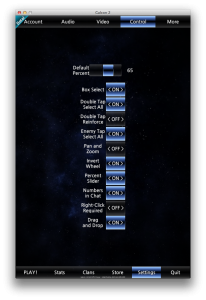 Be sure to stop by the forums and tell me which settings you like the best. P.S. If you want to join in on the iOS beta, keep checking these announcements, and in the Galcon 2 forums. 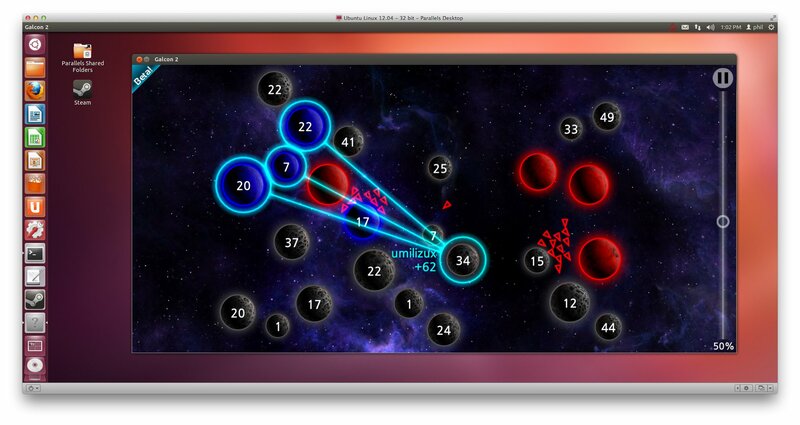 I’ll be inviting a second wave of beta testers sometime in the future. Posted in galcon2 | Comments Off on Galcon 2 – beta9 – iOS beta, Linux beta, and more options! Galcon 2 – beta8 – rewards update, video options, and more! I will be hanging out on the forums/chat this morning, so hopefully we can do some group play-testing of the game! 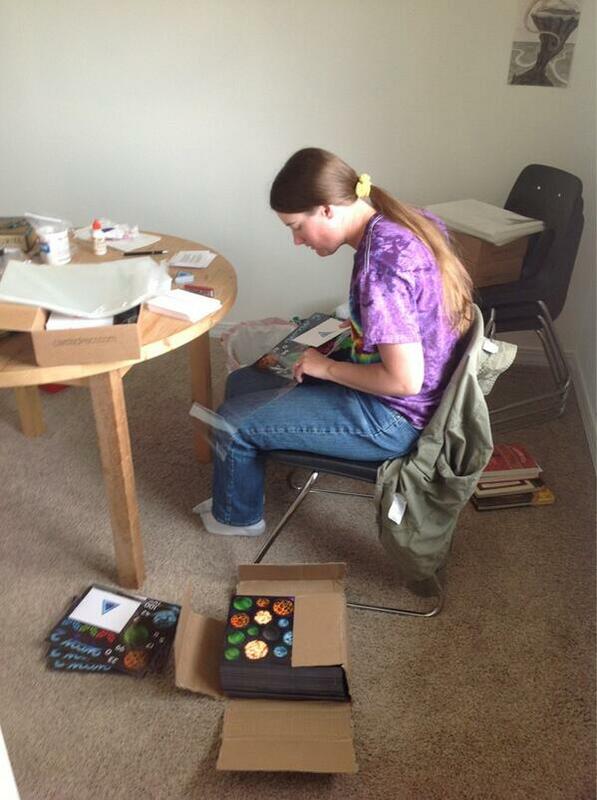 Little update on the Kickstarter rewards: getting rewards together is pretty involved! But we’re making progress, we have all the magnet sets in, and we’re getting in most of the packing materials, and whatnot. 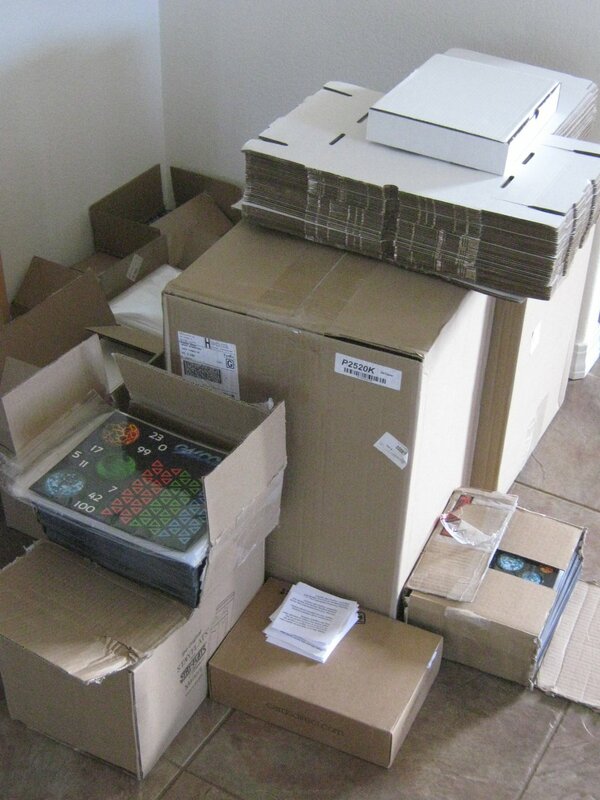 So pretty soon we’re going to be able to start sending these items out! I can’t wait for you to see them in person! We also got in a ton of poster tubes, and we’re currently working with a box company to get the box set details sorted out. Another feature I’ve added is the ability for modders to use vector art in their menus, this means they could add in really slick looking post-game power-graphs/charts. Nobody has implemented this, but I hope to see some cool use of this feature soon! – code: add bounds check for all id’s sent through Lua API to other functions. – vector drawing HTML element? – added vignette to menus background. – added background visuals to menus. – mods: ability to remove planets/etc. if fleets are going to said planet, delete those fleets as well. – galcon: there’s a moment in co-op where a previous send() command can come in after a round ends, but during the pause, and cause a fleet to launch early. it should ID by game or something so that doesn’t happen? – after pause if you typed it doesn’t resume text properly, goofs up. – mod_client not getting the HTML update between co-op rounds. 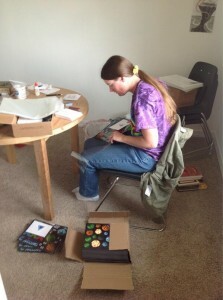 Anyway, thanks to everyone for checking out Galcon 2! I’m going to open up the iOS beta to a limited group of people pretty soon, so I’m looking for volunteers on the forums. I’m limited to a small number of players, so I can’t promise that you will be added. Posted in galcon2 | Comments Off on Galcon 2 – beta8 – rewards update, video options, and more! You are currently browsing the Phil Hassey weblog archives for April, 2013.